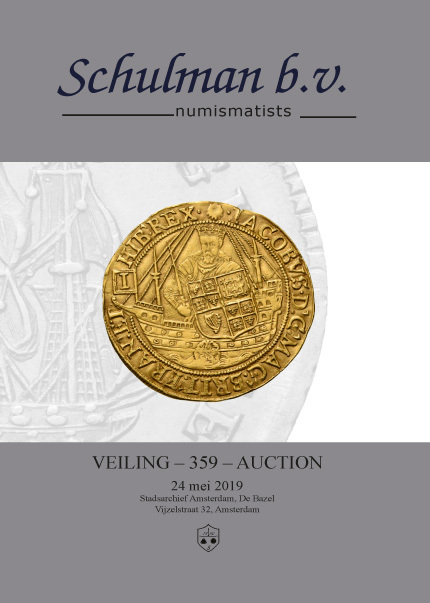 The catalog of our upcoming auction 359 is now available here. To download a bid form click here. 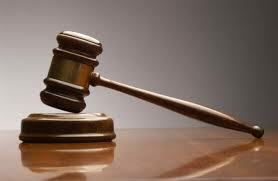 Or place a digital bid online. The hardcover catalogs will be distributed on 2 May. Schulman B.V. has moved to a new location! Due to the expansion of our company during the last years, it was time to search for a new, and more spacious office. We recently moved to the beautiful area of Amsterdam ‘Oud-Zuid’. 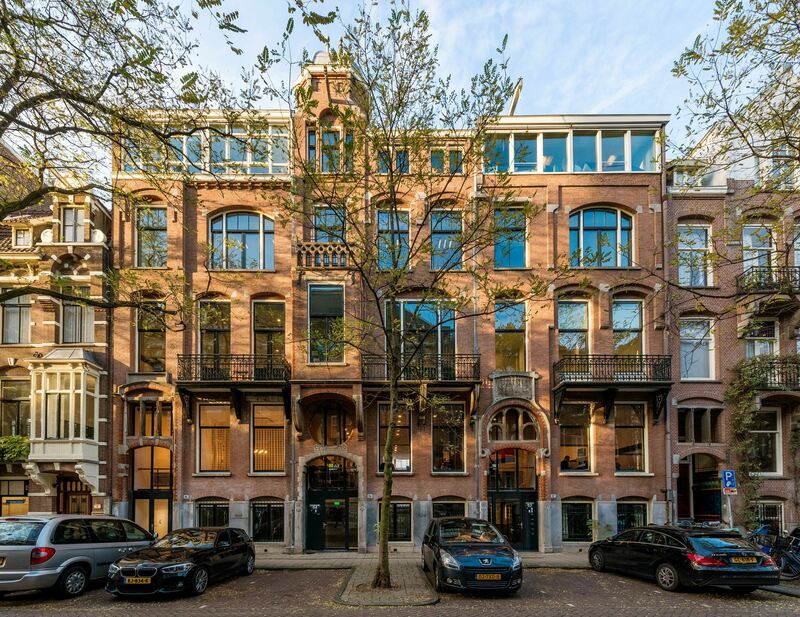 Right around the corner of the Rijks- and Van Gogh Museum and next to the lovely Vondelpark we found the perfect residence at the Jan Luijkenstraat 94. This new location, with plenty of parking space and convenient public transportation, might ring a bell among some of you: several of the Schulman numismatists have lived in this street. From 1 September a long cherished company desire will be fulfilled within our new office: the opening of a numismatic gallery.